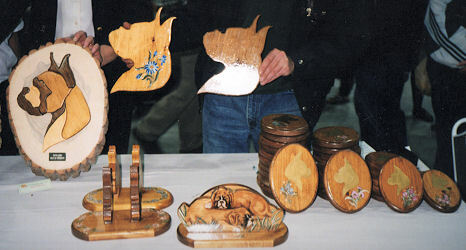 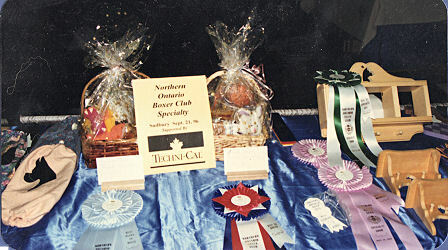 Here asre some previous Specialties. 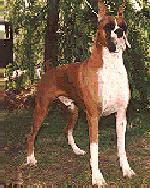 We will update as we can. 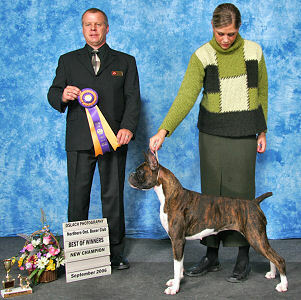 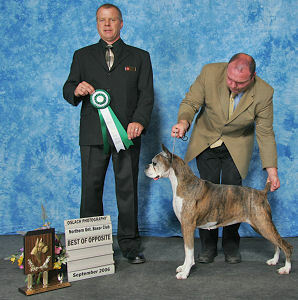 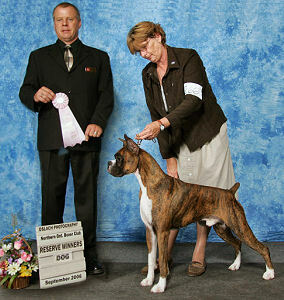 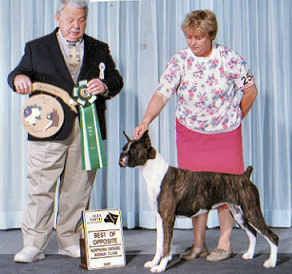 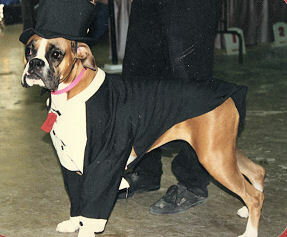 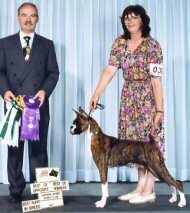 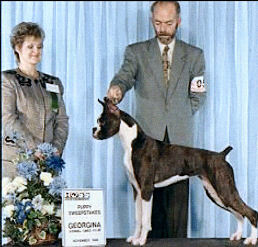 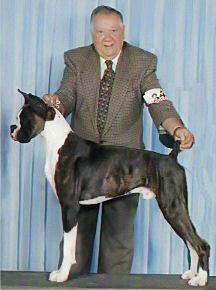 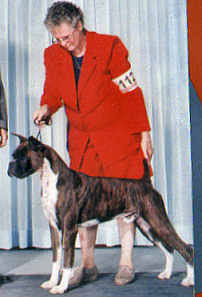 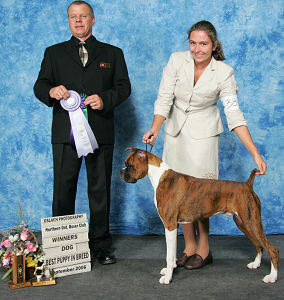 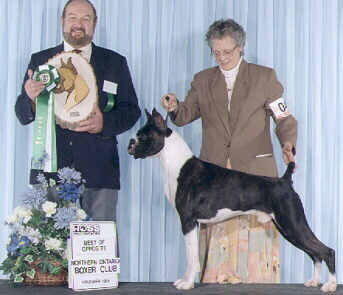 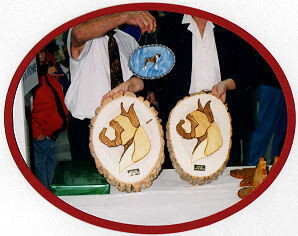 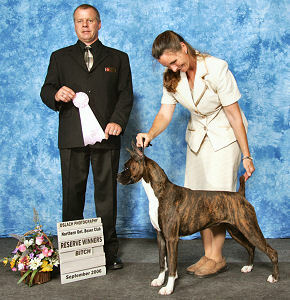 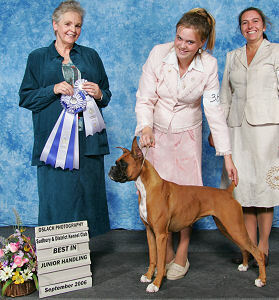 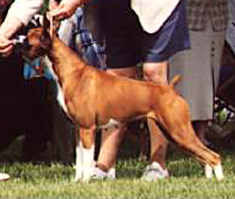 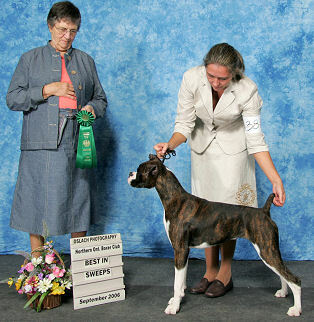 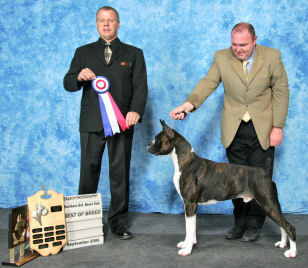 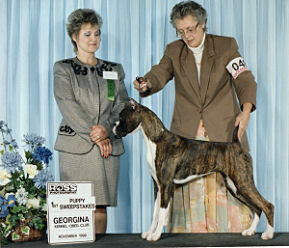 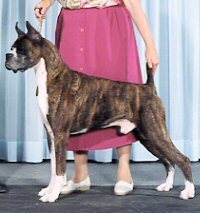 Breeder/Owner - Verena Jaeger - by - This finished her Championship. 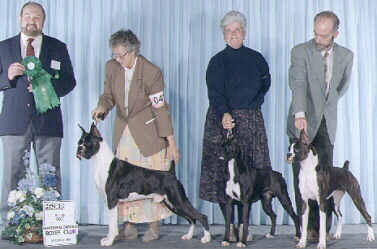 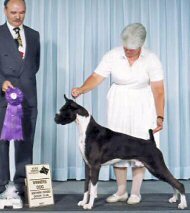 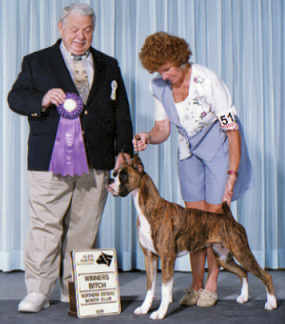 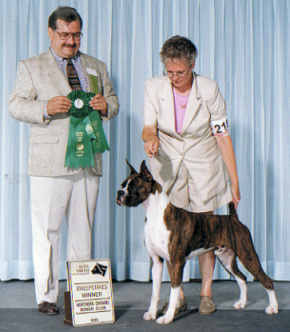 Breeders - Mary L. Curl & Helen Rose, Owner - Helen Rose - by Ch Shadowdale's Caught In Action ex Ch Shadowdale's One More Chance, Canada, 09/10/95 - New Ch. 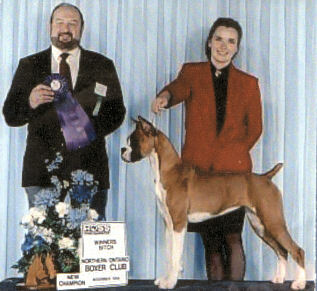 Owners - Priscilla & James W. Kilman M.D.